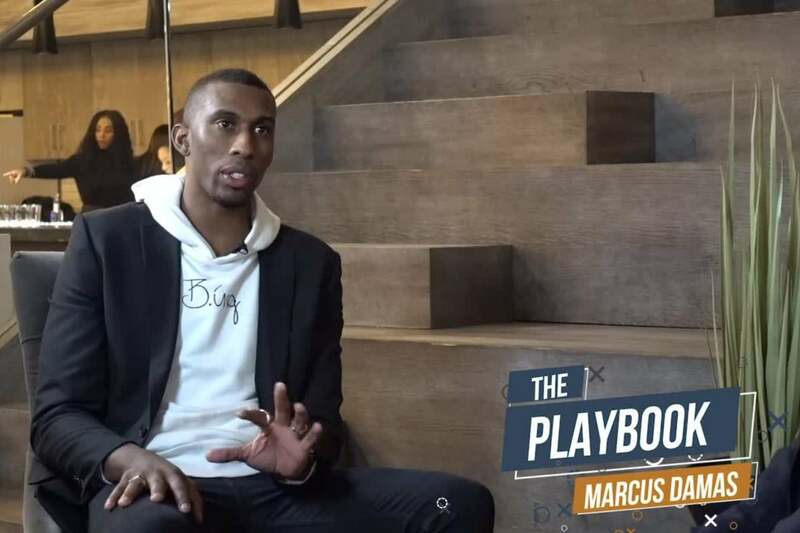 Marcus Damas, founder of the Fueled by Culture agency and former professional basketball player, discusses the similarities in the way that he approaches both basketball and business. He also shares a story about doing motion-capture for the video game NBA Live and how that experience led to him landing EA Sports as a client. Marcus and host David Meltzer cover topics such as how to react to pressure with appreciation, how athletes can take advantage of the influence they hold and the relationship between preparation and confidence. The pair also discuss handling the expectations of others and how the conversations we expect to be difficult are often the most rewarding.